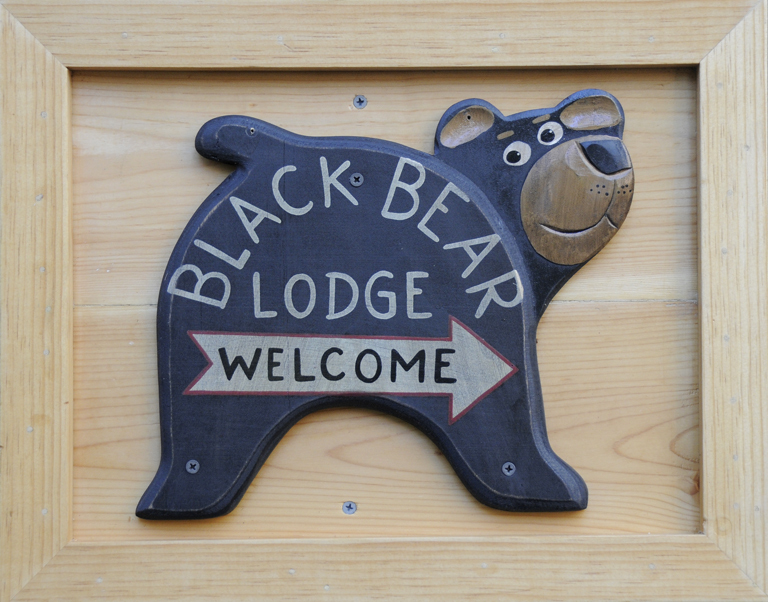 August « 2018 « Welcome to Tahoe's Black Bear Lodge! Just a few minutes away from the Lake, Black Bear Lodge has the best location for summer/fall sports enthusiasts: stand-up paddling, swimming, kayaking, waterskiing, and of course, beach picnics. Hiking and biking trails are just around the block too. The waters are abuzz with visitors. Make this experience a reality before it’s too late.